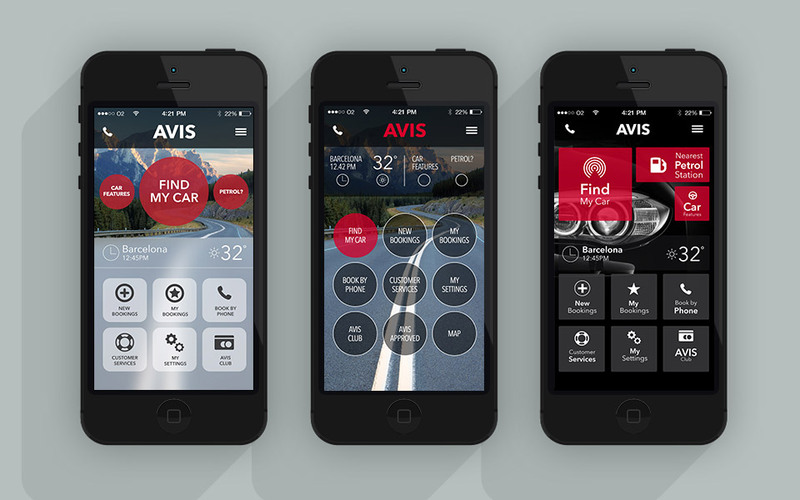 Avis Budget Group is a leading global provider of vehicle rental services which have more than 10,000 rental locations in approximately 175 countries around the world. 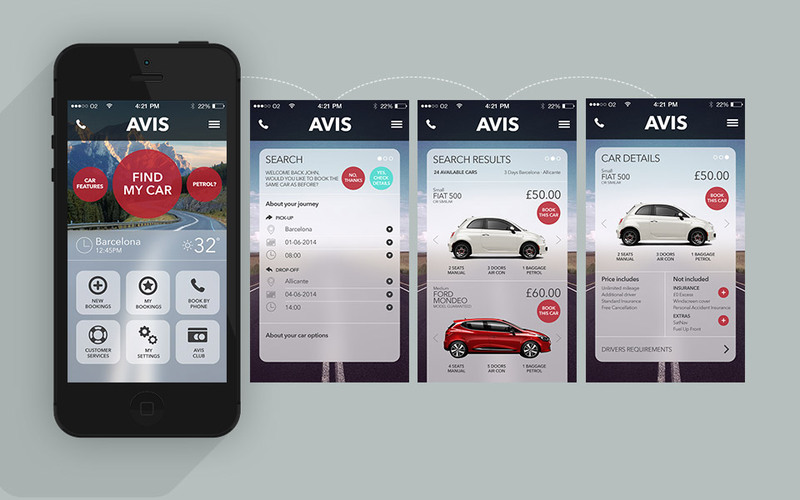 We provided design direction on a new suite of mobile apps that were in design sprints. 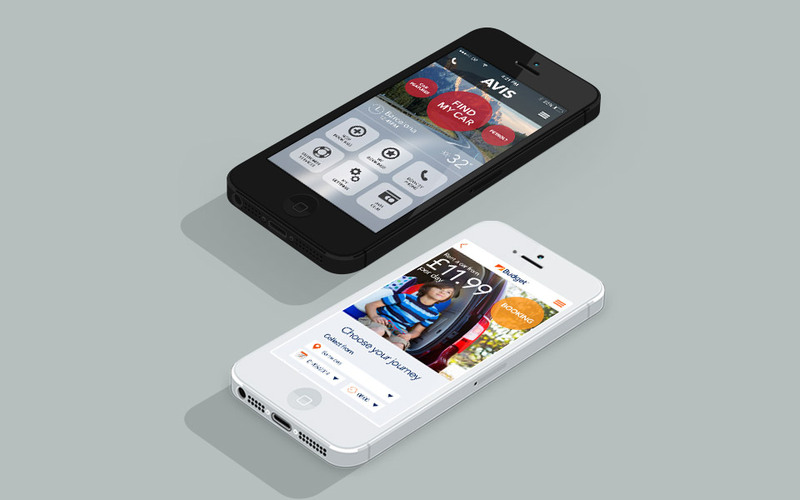 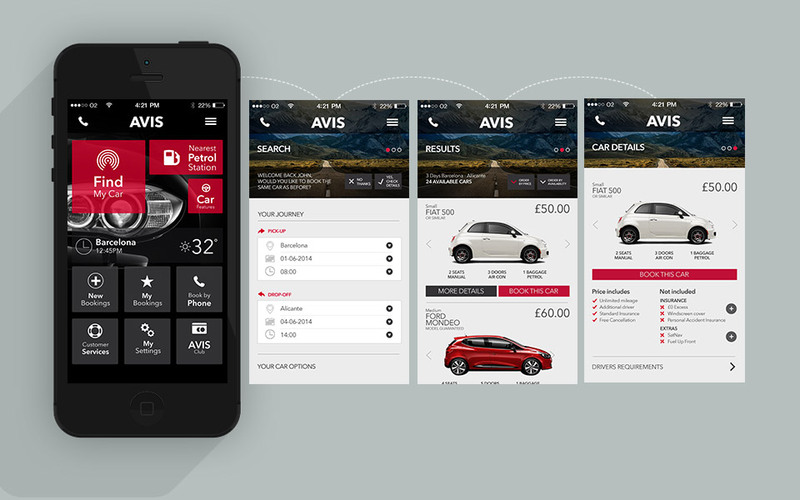 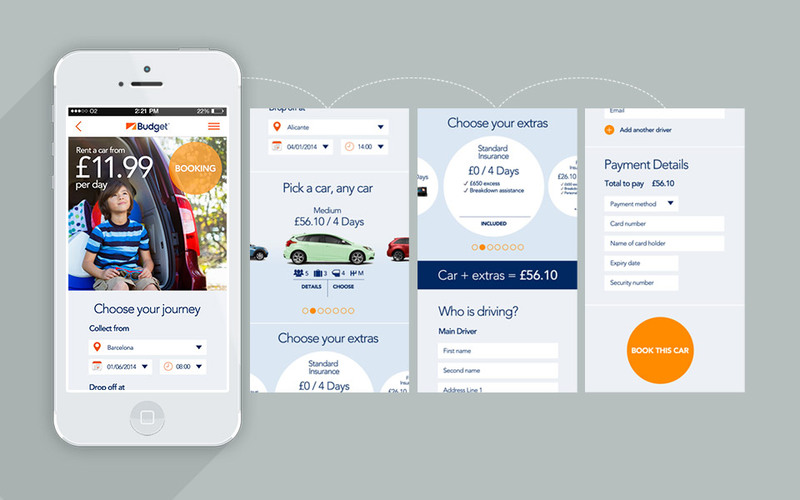 The art direction from these designs led the look and feel of the new suite of mobile apps.